The British Plastics Federation (BPF) will head a group of eleven UK exhibitors at the next edition of Chinaplas in Shanghai in April 23rd to 26th and this year’s show is already fully booked. 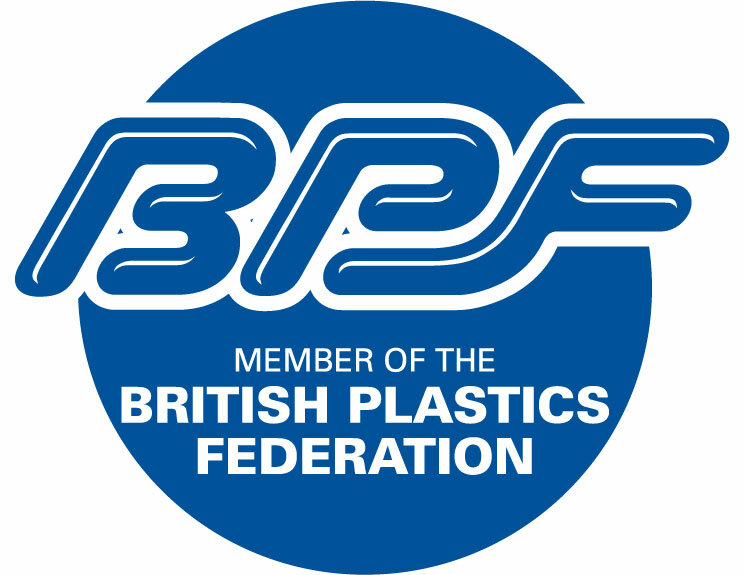 Joining the BPF will be: Atlas Converting Equipment Ltd, Boston Munchy Ltd, Croda Europe Ltd, MSA Engineering Systems Ltd, Meech International, Nextool (UK) Ltd, Rapidflame Ltd, The Aerogen Company Ltd, Zotefoams. Chinaplas 2014 is the largest plastics annual event in the world, which rotates between Guangzhou and Shanghai. The exhibition has been steadily growing throughout the years and it now attracts a huge 114,103 visitors from 138 countries and nearly 3,000 exhibitors from 36 countries. The show size has also grown significantly; with 11 halls back in 2010 and now boasting 17 halls and 8 temporary halls, which are all already fully booked. The British exhibitors will be showcasing their products and services in hall W1 and will be supported by UKT&I grants of up to £3,000. With the recent increase in grants offered by UKT&I, the funding encourages UK exporters to participate in trade fairs which they may otherwise find hard to bear the cost of. British exhibitors will definitely not be disappointed by the turnout and quality of visitors to the show. Statistically, the majority of visitors come from the packaging industry, IT& telecommunication, raw materials and chemicals and machinery manufacturers.